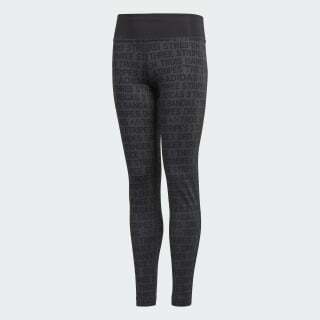 Graphic-print tights for your daily sweat session. These training tights are built for the type of comfort that lets you fully focus on your movement. They're made of moisture-wicking fabric so you stay dry. The wide waistband gives you full coverage through your squats and inversions.